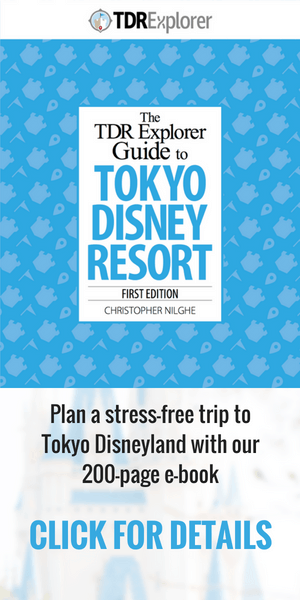 Are you headed to Tokyo Disney Resort in the month of July? Here’s what is happening in terms of crowds, weather, closures, and updates to merchandise, food, and events! 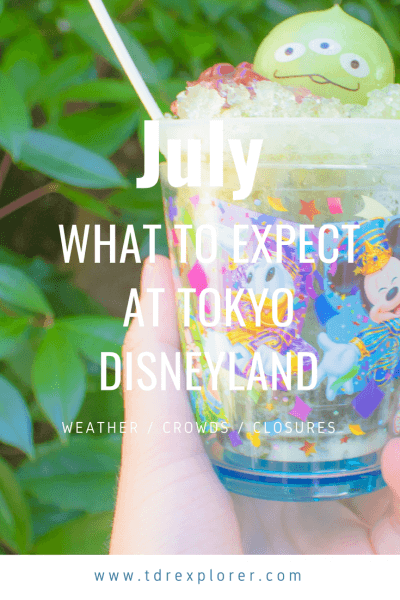 In July, we see the end of Tanabata Days and the start of the summer events at both Tokyo Disneyland and Tokyo DisneySea (July 10, 2018). 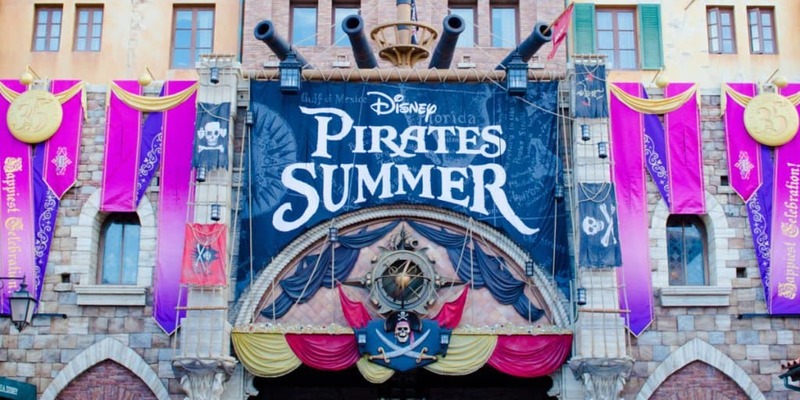 Over at Tokyo Disneyland, they celebrate summer with their “Disney Natsu Matsuri” event while over at Tokyo DisneySea, we see the return of Disney Pirates Summer. 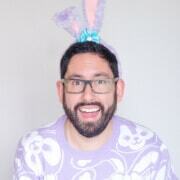 This month we see the debut of three brand new shows: Celebrate! Tokyo Disneyland, Hello, New York (Tokyo DisneySea), and Let’s Party Gras! at Tokyo Disneyland. Merchandise is always while supplies last and some items do sell out. 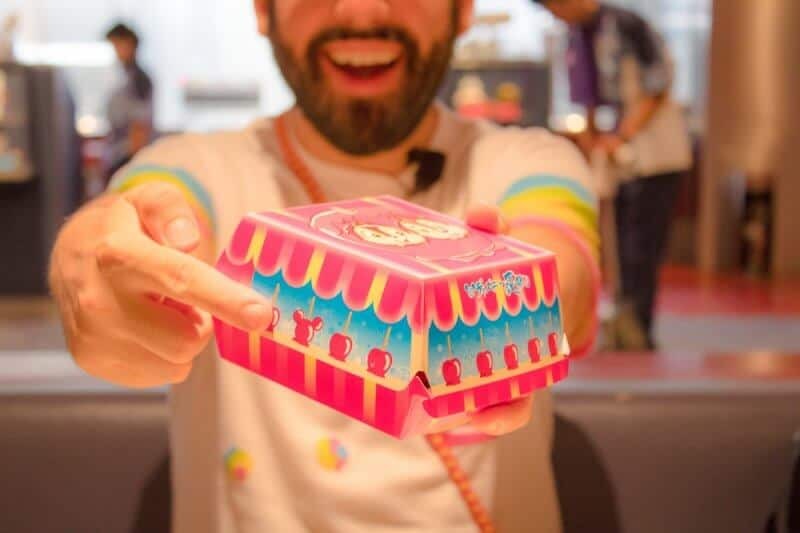 The Disney Store items stick around for a few months after release while event merchandise at Tokyo Disney Resort is gone once the event finishes (no options to buy elsewhere other than checking Nakano Broadway). See our list of current merchandise for more details. Crowds start to pick up in July due to school holidays and continue through to August. Marine Day is on Monday, July 16, and makes for a long weekend and larger crowds. It’s always best to visit Tuesday through Thursday. The average temperature for July is 26°C (79°F), which means you need to be ready for the heat. For other months, make sure to read our article on when to visit (it breaks down each month for you). Sunscreen, boatloads of water, watching the summer shows to cool down, and frequent breaks are my recommendation to make sure you have a safe and wonderful time at the park. It doesn’t rain much during this time, but it does happen. Check our packing list, which covers items that you can bring for the summer. One item you can get before you come is the cooling towel. I use this each time I am at the parks in the summer. Here are the closures for the month of July. Keep in mind that they stick to the schedule in most cases and things do not open early or late unless noted. For the most up-to-date list, consult the official website. When Monsters, Inc. is closed it’s best to go grab a FastPass for Pooh’s Hunny Hunt first then ride it on standby. Read our FastPass strategy and ride guide for more detailed information. When Journey to the Center of the Earth is closed grab your first FastPass for the Tower of Terror (if you’re skipping Toy Story Mania!) and head on over to Nemo and Friends SeaRider. Read our FastPass strategy and ride guide for more detailed information.